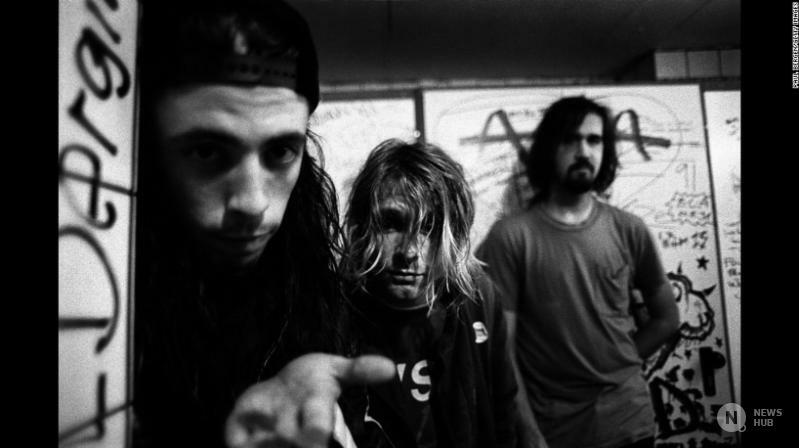 Fans of Nirvana can probably recall the time when Kurt Cobain was found dead in his home of Seattle in 1994. Those fans can probably also cite the blaming of Courtney Love by followers of Nirvana. 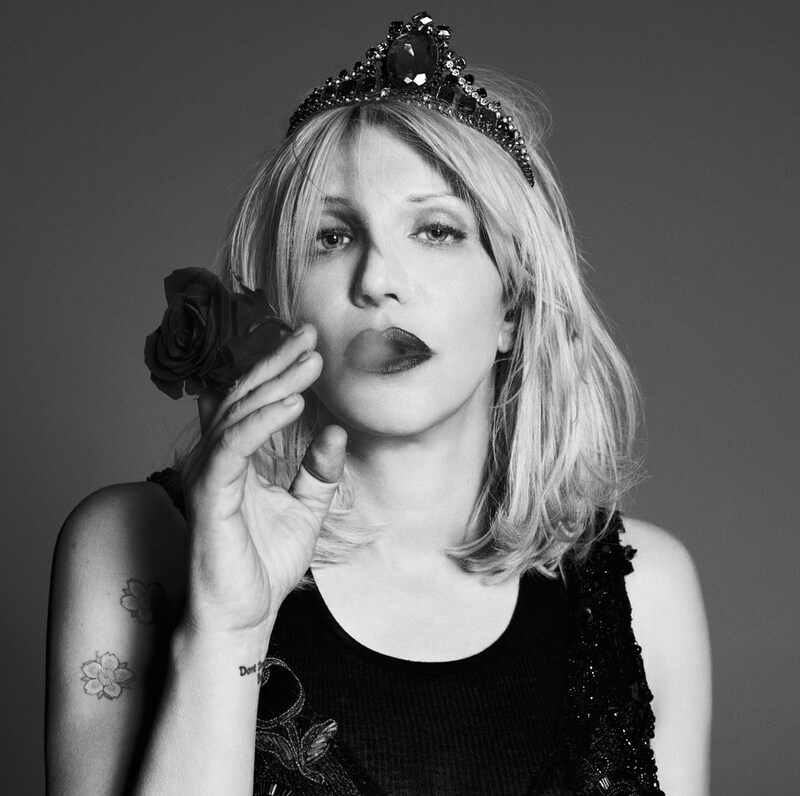 They can maybe remember Courtney Love hiring a private detective that provided evidence for the possibility of murder. This just fuelled the raging fire that was the media circus of theories to Kurt Cobain’s death – and life. Theories have been analysed and questioned by television shows, films, and books. Authors and filmmakers have also attempted to explain what might have happened during Kurt Cobain’s final days, and what might have led him to commit suicide. So do we need to see yet another documentary charting Kurt Cobain’s rapid rise to stardom and tragic life that preceeded it? 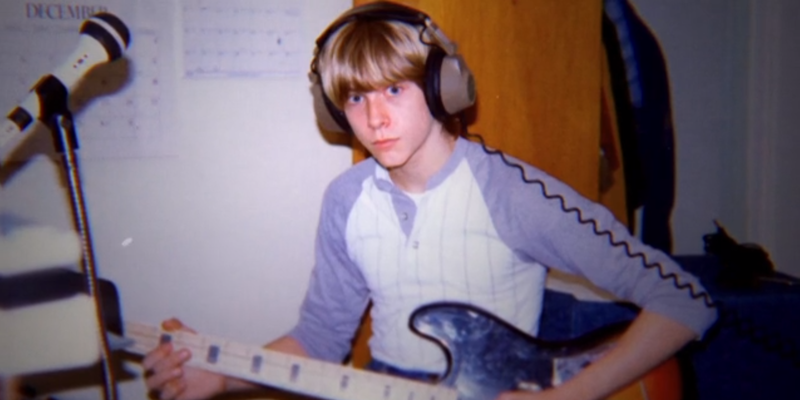 Let me introduce to you ‘Kurt Cobain: Montage of Heck.’ A documentary film about Nirvana front man Kurt Cobain, which premiered at the Sundance Film Festival. Made with the approval of his family, Montage of Heck moves through his life chronologically from birth, drawing on his extensive archive for the first time. It has the usual suspects being interviewed – Krist Novoselic (former Nirvana Bassist), Kurt’s parents and Courtney Love (former wife). But there is a strong presence of absence by former Nirvana drummer, Dave Grohl. However, we do see some insights into Kurt’s youth through his ex girlfriend who talks openly about their relationship and Kurt’s burning hunger to create the best music he possibly could. In fact, Krist Novoselic stresses the point that Kurt Cobain couldn’t handle ridicule at any level. He wanted to be the best. But the bigger insights come from ‘, hand drawn pictures and comic strips, alongside scrawled notes and reminders. We soon learn that the romantic vision of a troubled mind was genuine as animation plays out his attempt to commit suicide one night after he was cruelly ‘ridiculed’ for losing his virginity to a handicapped girl. He constantly draws dark pictures as though he is living out his rage and revenge on the world. After watching the documentary I am left with a truly deep sadness. I felt his need for love that lies true to all human beings. It appears that this is what Kurt Cobain craved the most and tragically failed to receive from anyone during his 27 years. The interviews with Kurt Cobain’s parents give me the deepest sadness as his Divorced folks blame everyone and everything apart from themselves for passing kurt back and forth like a hot potato. I am exasperated as they give faux emotional moments about the first time they heard his music. It’s gross to watch and I found myself cursing at the screen. There are some more poetic moments though – a simple image of a dog running through the street is a perfect visual parallel to what is intended. the crudely animated moments of Kurt’s drawings are as equally as deliberate which give real feeling and understanding. So Does it shed new light? Well yes it does, and if you are a Nirvana fan, you will enjoy this. Equally it has received overwhelming positive response from critics. Montage of Heck was occasionally annoying, but engaged me – despite the fact that I am all too familiar with the ending. 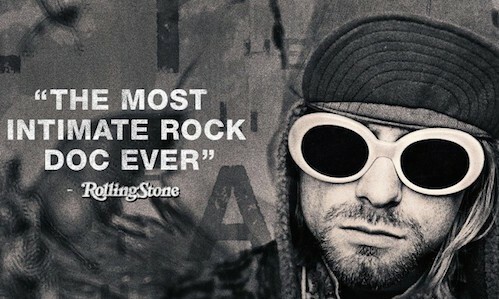 ‘Kurt Cobain: Montage of Heck‘ Will be available on Blue Ray and DVD and screened at some cinemas later in the year. click http://cobainfilm.com/ for more information.